Do customers ever complain about the temperature of your commercial space? Your tenant retention rate will sink if you can’t keep them warm during the winter and cool during the summer. We can make sure that you have everything you need to do so. 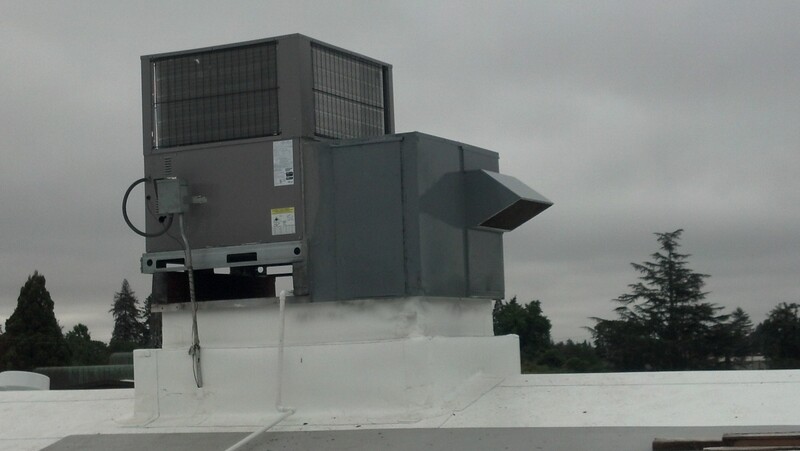 We employ expert HVAC technicians who are highly trained and certified to handle just about anything, and we use only high quality equipment that will ensure your commercial heating and cooling equipment is taken care of just as it should be. Whether you don’t have enough cooling power or you want to replace your system entirely, we can make sure the job is completed properly.